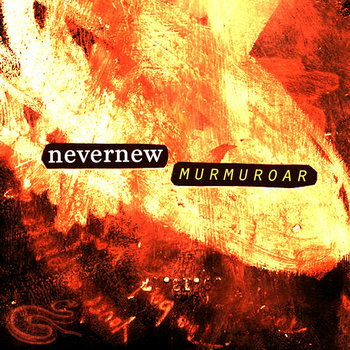 NEVERNEW makes high energy, melodic racket + noise. They love IPAs, hard cider, books and nonsense. They've been playing together off and on for 25 years, but this time it's for real. Believe it!